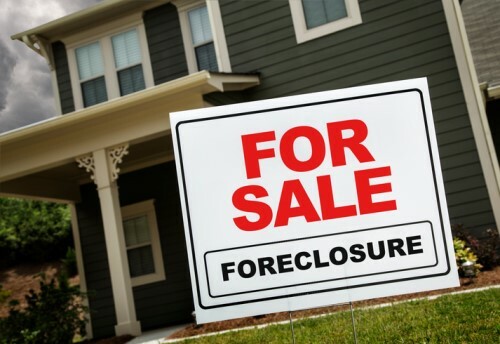 A California man has been sentenced to 14 years in prison for his role in a multimillion mortgage and foreclosure rescue fraud scheme, the US Attorney’s Office for the Eastern District of California announced. Sergio Barrientos was sentenced by US District Judge Garland Burrell Jr. for conspiring to commit wire fraud affecting a financial institution and bank fraud. He had pleaded guilty to the charge in January. From about September 2004 through February 2008, Barrientos and co-conspirators Zalathiel Aguila and Omar Anabo operated an entity named Capital Access. The operation preyed on homeowners nearing foreclosure, convinced them to sign away title in their homes, spent any equity those homeowners had saved, and used straw buyers to defraud federally insured financial institutions out of millions of dollars in home loans obtained under false pretenses. The co-conspirators then used the funds for operational expenses of the scheme and personal expenses. As a result of the scheme, affected homeowners lost their homes and savings, and lenders lost an estimated $10.5 million. Aguila pleaded guilty and is scheduled for sentencing on Nov. 16. He faces up to 30 years in prison and a $1 million fine.